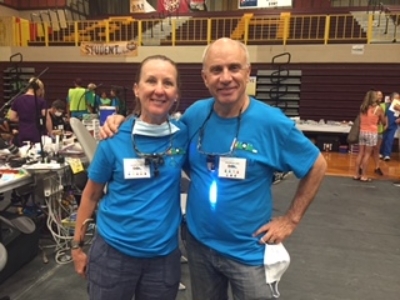 One of our favorite activities at North Boulder Dental Group is when we take part in the Colorado Mission of Mercy (COMOM) every year. 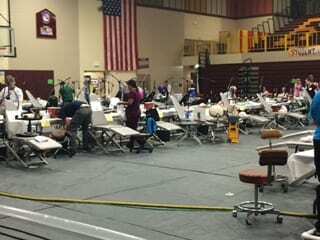 This important, two-day event provides free dental services to adults, the elderly, and children in Colorado who cannot afford dental care. 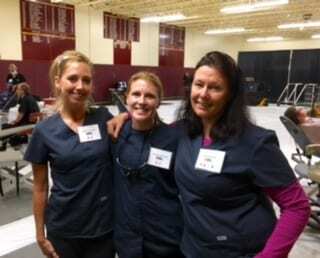 The team from North Boulder Dental Group joined forces with almost 200 other volunteer dentists and hundreds of hygienists, assistants, technicians, and other volunteers, in Brush, Colorado on June 17th and 18th to serve other residents in the state with critical oral health care needs. 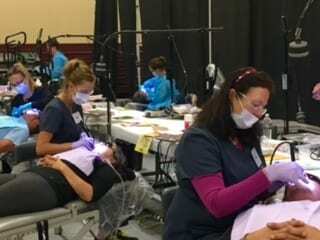 This large-scale dental clinic offered patients dental evaluations, treatments, cleaning, fillings, root canals, and extractions all at no cost. The quality of services donated means patients received top-rate care to alleviate pain, provide peace of mind, and allow patients who don’t otherwise have access to dental treatment to feel better. 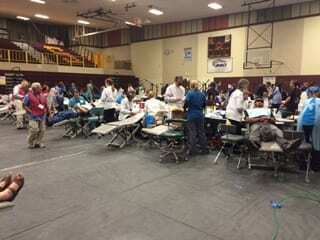 COMOM is proud that it has served more than 12,000 patients and provided almost $10 million in donated dental care. Learn more about COMOM on their website at http://comom.org/ or consider volunteering your time for next year’s event. We can tell you – you’ll be glad you did!